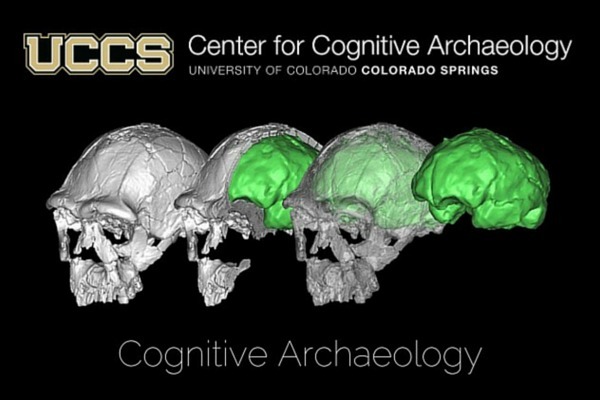 Introducing three outstanding summer courses from the Center for Cognitive Archaeology (CCA) at the University of Colorado, Colorado Springs (UCCS). Designed and delivered by world authorities in the field. 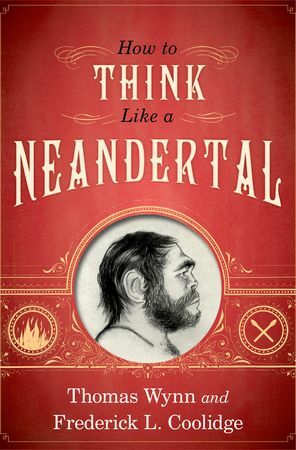 A truly unique course in which students will spend one week on campus and two weeks in the wilderness (in Colorado) as if it was 10,000 BC, learning stone age procedures, and developing a test of feral cognition under the expert instruction of Klint Janulis, a PhD student in archaeology at the University of Oxford. This course examines the evolution of human cognition using evidence from neuropsychology and archaeology. Traditionally, these two fields of study have shared little in the way of theory or methods, yet both provide crucial pieces to the puzzle of human cognitive evolution. This course takes a highly inter-disciplinary approach using archeology, anthropology, primatology, and cognitive science to define what ritual and religion are and to explore the role they have played in making us human. Brian Glach bglach@uccs.edu Program Director, Extended Studies, UCCS. Dr. Thomas Wynn twynn@uccs.edu Director, UCCS Center for Cognitive Archaeology.